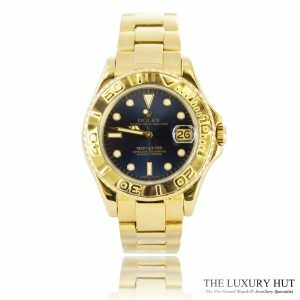 With many years of combined experience and knowledge as pawnbrokers, The Luxury Hut is the only name to trust in brokering every luxury asset. 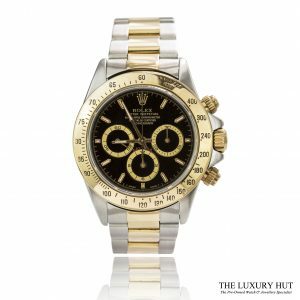 We provide professional, unique, and transparent asset-based loans instantly for exquisite jewellery, diamond, gold and luxury watches. 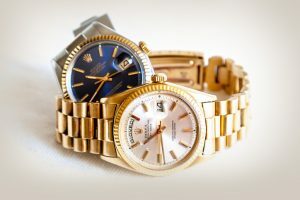 As the trustworthy pawnbrokers in London, we offer a high-end service to all our customers. 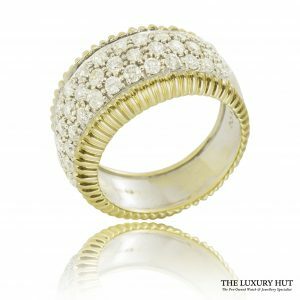 From luxury watches to exquisite jewellery, you can buy all types of luxury items from The Luxury Hut, be it vintage, contemporary or modern. 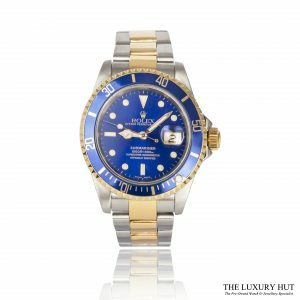 We have over 40 years of luxury watches and jewellery trading experience, allowing our customers to get a luxury item at the best market value. 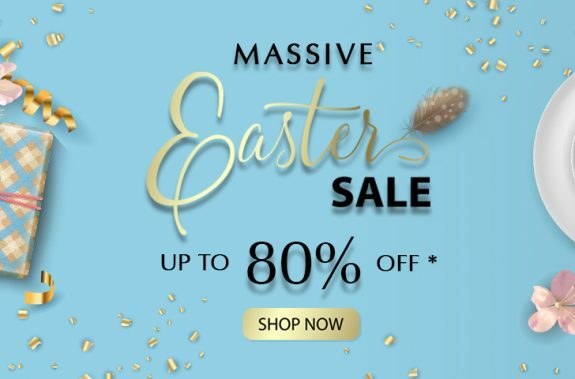 So, just stop thinking and start shopping. 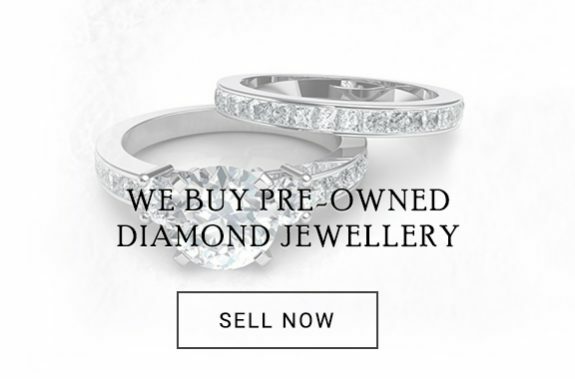 The Luxury Hut pawnbrokers London has been trading since 2010 as one of the most trusted and well-recognised names in the pawnbroking trade. 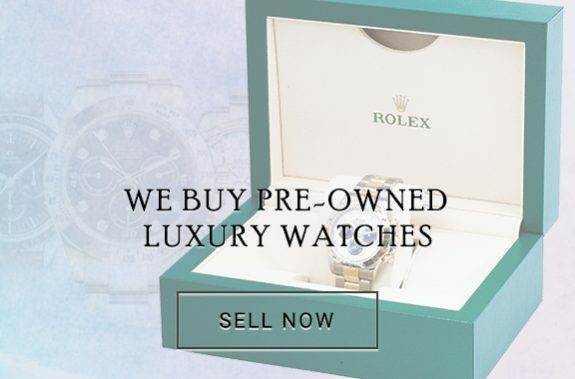 With many years of combined experience in dealing with pre-owned luxury watches and jewellery, we provide a trustworthy, transparent and secure service at every step of our pawnbroking, selling and buying process. 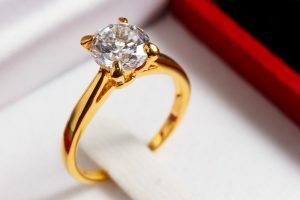 We are one of the leading pawnbrokers in London who lend instant cash, support and high-end customer service. 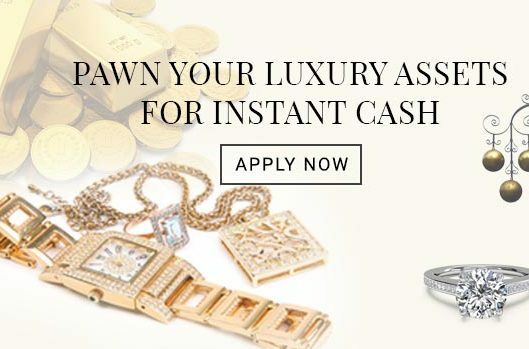 Get an instant loan against your luxury asset without any credit checks. 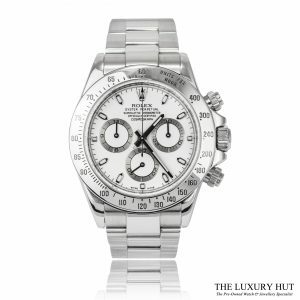 We assess items immediately, offering instant cash loan based on the current market value of your item. We provide a secure, confidential and hassle-free service to our customers. 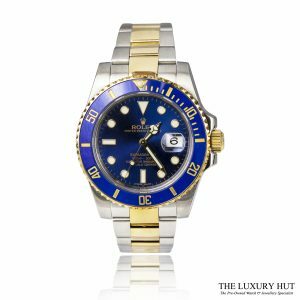 As one of the most trustworthy high street pawnbrokers, we provide you with the most competitive prices for pre-owned luxury watches and jewellery. We can pay you in cash or other preferred methods of payments immediately for your convenience. 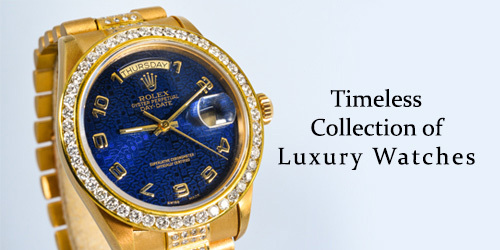 We have over 40 years of combined experience in the luxury watch and jewellery industry. All our experts are highly trained and knowledgeable, making us a reliable and trustworthy company to deal with a peace of mind. Call one of our expert evaluators on 0207 242 5411 or email at [email protected] for a no-obligation quote. 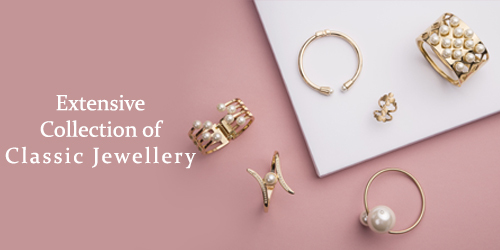 Or, submit our online form or visit us at our office in Hatton Garden, London with your valuables. 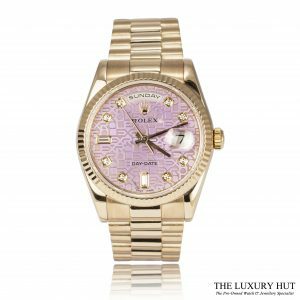 The Most Popular Rolex Watch..
Rolex – The Kew Observatory..
Why do People Buy Luxury..
Why should you buy second..
Over the moon with my 1ct diamond ring, absolutely fabulous, Nerya takes as much time you need to make up your mind? 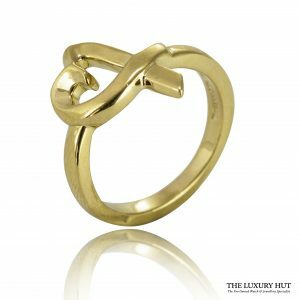 This is the third ring I have purchased at the Luxury Hut. 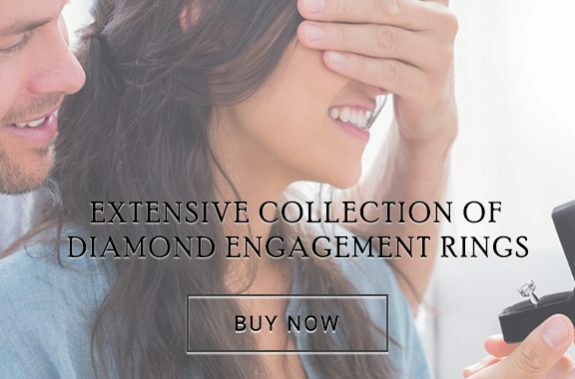 I now have my sight on a diamond eternity ring. I am so glad I found this jewellery shop, I will only shop here in future. 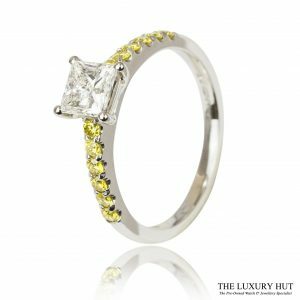 To be truly honest, I have never come across a more genuine and sincere service than I have at the luxury hut. 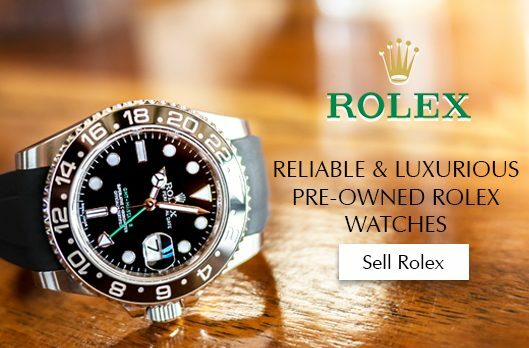 I bought a preowned Rolex datejust for such an affordable price; it was in perfect condition and exactly as described (if not better)! My watch was polished for me and I asked for the face to be changed and even got that service. I have been able to contact them with any queries I have. I will definitely be purchasing more within the near future. Thanks a million. The customer service is fabulous. 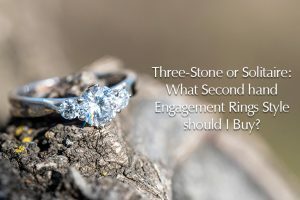 Whenever I had an item to sell before , I went to a few pawnbrokers around to try and attain the best price. Fortunately, I found this one and it is miles better. I would recommend highly. 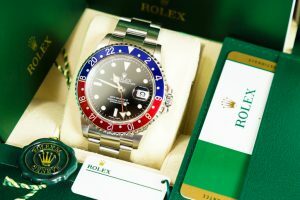 I recently took a pawn loan for my Rolex watch. I came to the Hatton Garden, London office and was very pleased with the service and the loan amount I received. Coming in and meeting the lovely team gave me the confidence to use your services, and I will do again! Kindest regards Poppy Fox. I highly recommend The Luxury Hut. After visiting and purchasing last year, I knew this would be the only place I would deal with and have now returned and made a second purchase. 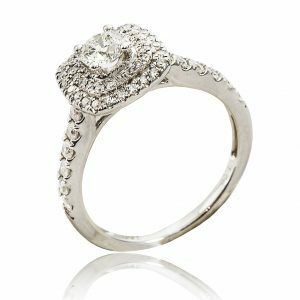 I spent a lovely afternoon with The Luxury Hut pawnbrokers in Hatton Garden. 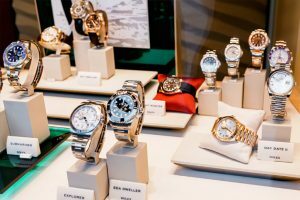 I took a pawn loan against my Cartier watch and it is by far the most pleasant pawnbroking experience I ever had. The sales assistants at The Luxury Hut are very friendly and supportive. It took me just a few Minutes to take out a pawn loan. Good customer service. Hassle-free! 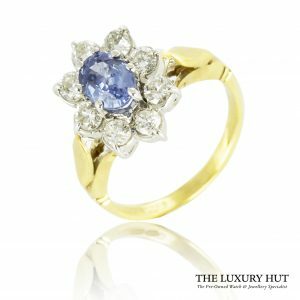 I recently used the pawnbroking service of The Luxury Hut. Excellent customer service. The associates are cooperative and helpful. Deal with confidence!! 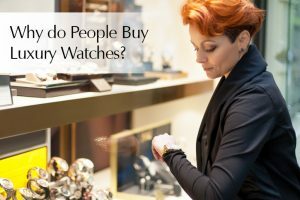 Fantastic, professional and trustworthy company!The Watch hut came highly recommend to me from a good friend in Hatton Garden, Nerya is very knowledgeable on watches and I felt very reassured when buying from him. 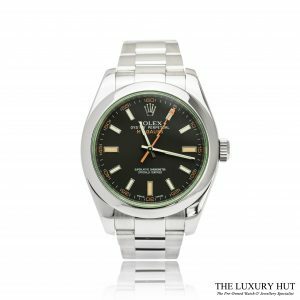 We bought a beautiful Rolex from him which was in tip top condition and had full purchase history, paperwork and warranty... and at a very fair price! I would have no hesitation in buying from them again.